Textbook Distribution 2019-20 | Helpline Numbers : 9995411786, 9995412786, 9995413786, 9995414786. The Kerala Books and Publications Society is registered under the Travancore - Cochin Literary, Scientific and Charitable Society registration Act, 1955. The Society is fully owned by the Government of Kerala and established for printing the entire textbooks required by the school children in the State. 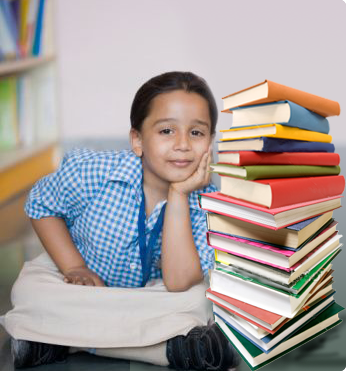 The main object of the Society is to print and supply text books at rates on the principle of no loss no profit basis to education department and its allied institutions and prescribed authorities from time to time and to promote the advancement of general and technical education and reading habits among the general public. The objects of the Society also include, relief of the poor, Education, Medical relief and advancement of any other object of general public utility not involving carrying on any activity for profit.